It’s time for the Black Hills Leadership Development Luncheon series to begin. 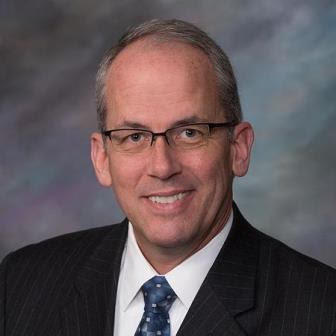 We are very excited to announce that Rapid City Mayor Steve Allender will be speaking at our first luncheon. Please join us on September 16th at 11:30 AM at the Adoba Hotel. Please RSVP online to reserve your seat and lunch for this great leadership event. Tickets are just $20, and you can pay online by following the link above. While you can pay at the door, we will have limited walk-in seats available on the day of the event. Black Hills Leadership Development is an opportunity to hear about leadership in Rapid City and the surrounding area. We’re excited to bring a new lineup of speakers for this year and look forward to seeing you! Lastly, we are very grateful for our sponsors of this event. If you are interested in sponsoring a monthly luncheon, please see a member of the board or email BlackHillsLeadership@gmail.com. ← Welcome back, Black Hills!